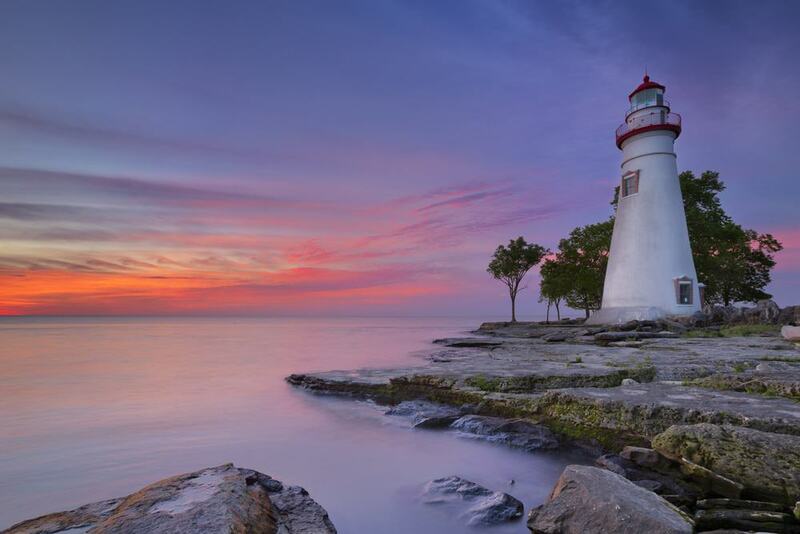 Ohio, The Buckeye State, has some truly amazing places to visit and see! There’s stunningly beautiful nature to admire and many quaint little towns and larger cities to explore. But pictures tell you much more then a 1000 words so let’s have a look what I’ve found! Hocking Hills is made up of cliffs, rock shelters, gorges and water falls. 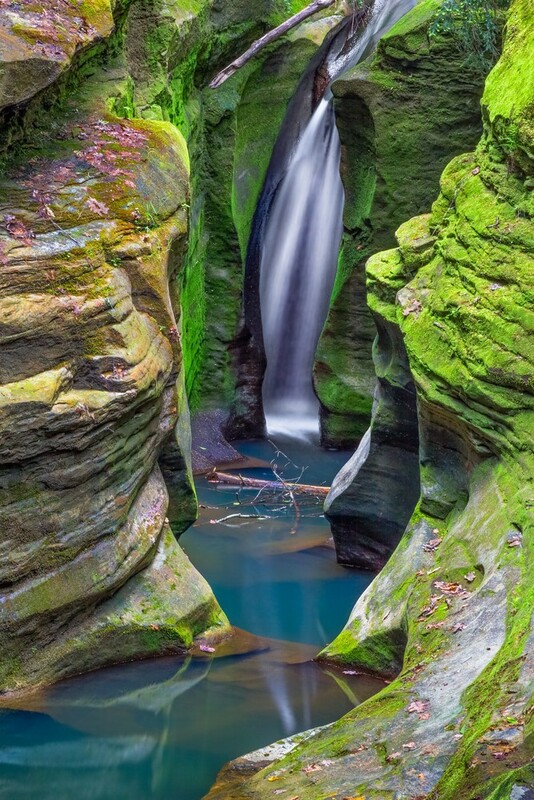 Deep within hocking hills is where you will find this stunning waterfall. It is not on the main trail and it is something of a secret so you should not expect to see many people admiring the beautiful view whilst you are there.